Small businesses might not be as big in size as other enterprises, but it does not mean the work becomes less. 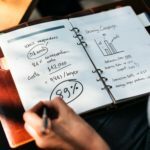 Necessary processes like marketing, accounting, and tax filing should still be taken care of, even if you are actually the only person in the firm. In fact, failure to file legal and financial paperwork has consequences, and if you want to know what these are, you can refer to your legal representative or you can visit their website. While some people are knowledgeable on these areas, many can benefit from having support in the form of the right tools. For example, when it comes to accounting, there are several software options to make the work easier. Whether you are providing goods or services, it all starts with the invoicing. Your invoice needs to have all the necessary information and the right computation so that you do not have a headache down the road. These invoices will eventually be necessary for filing taxes, so accurate numbers are vital. 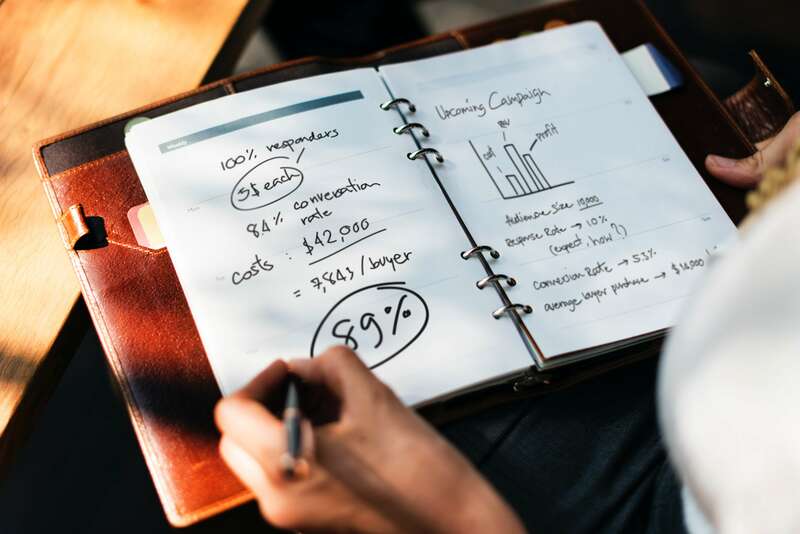 As a small business owner, your invoice speaks a lot about you too, which is why it should look professional, straightforward and easy to understand. Looking for the best invoicing tool is not as easy because they would all have the same features and have the same information. But they will vary in terms of ease of use, and other features. 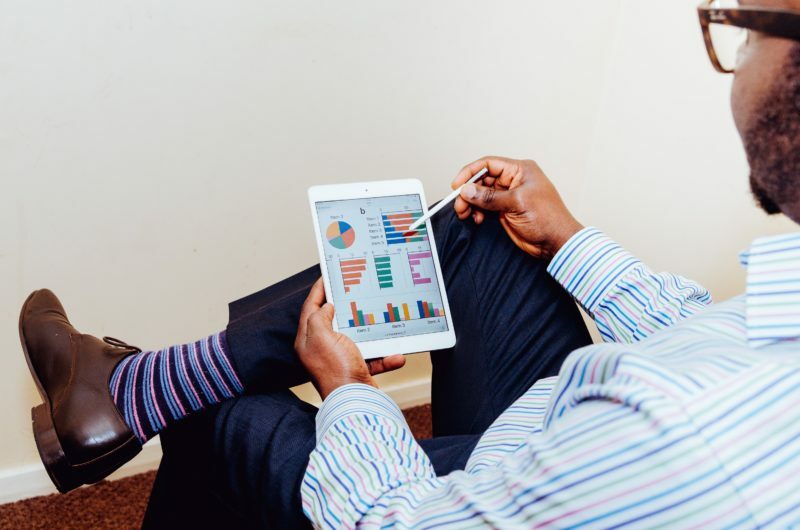 So here is the top 7 invoicing tools, both free and for a fee, for small businesses. This is the most popular and widely-used invoicing and accounting tool that is also great for small businesses. It is so because it is simply the best. In one tool, you can already take care of all necessary financial processes of your small business. Even more, you can link your bank account so that you can even reduce the need to manually input data and eliminate all errors. 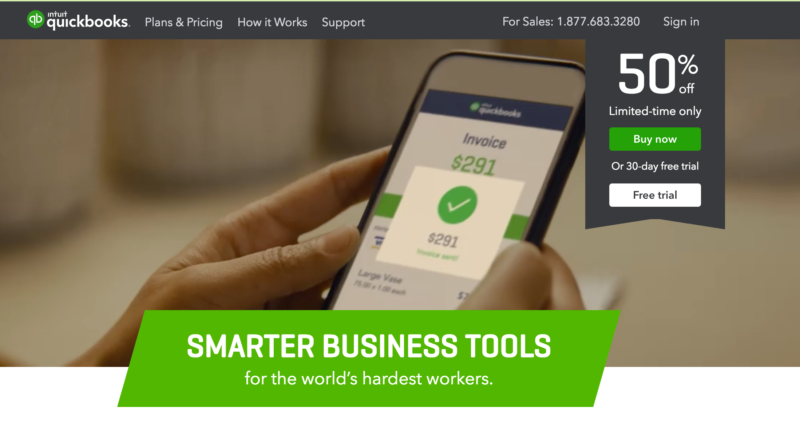 When it comes to invoicing, QuickBooks does not disappoint. In a single view of your dashboard, you can already see all your invoices and update it easily. The software can also automate the sending of these invoices, and you can also track your cash flow easily. For a few dollars a month, you can get all the essential features a small business owner like you would need. Freshbooks has been designed specifically for freelancers and small businesses, allowing you to track your time and expenses. You can also personalize your invoice and put your own logo, and there is a feature to send them either by email or as a printed version. Their customer service is unmatched, as reported by their actual clients. The team is also very visible on social media, making it easy for you to post an inquiry if you have one. 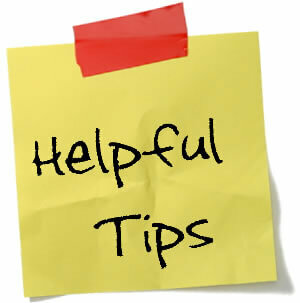 Otherwise, their help center and how-tos will provide you with all the information you need to use their tool. For $25 a month, you can get a plan that allows you to send invoices to up to 50 clients. A great invoice tool is even better when it is free, and this is what Wave is. You will need to pay for specific processes like payroll, payments, and to get premium support. So if you are a small business owner, you will end up having to shell out only for services you truly need. Moreover, it has a very friendly interface that is easy to use. 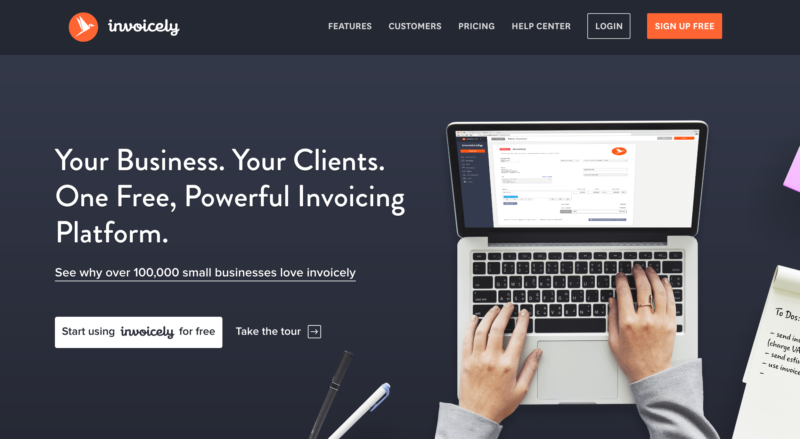 When it comes to invoicing, you can enjoy great features like customization, editing columns, and even set up repeating invoices. Reminders can also be set. Zoho Invoice stands out because it is a cloud-based application, with many different apps designed for small businesses. For invoicing, there is Zoho Invoice. It has many different features and capabilities, but at the same time, it is so simple and easy to use. Making an invoice can be done quickly, thanks to the user-friendly interface. Beyond creating invoices, you can also make estimates and have retainer invoicing. The pricing is also a plus, perfect for start-ups because it is free for clients who have less than 5 customers. After that, the basic plan starts with £5 monthly, allowing you to send invoices to 50 customers. Previously called Invoiceable, Invoicely is a free tool that stands out because you can send unlimited invoices to an equally unlimited number of customers. For businesses that are still starting out, having a free invoicing tool is perfect. It is also cloud-based and quite easy to use. As your business expands, it is easy to add more features that you need. These additional capabilities come cheap, with a basic plan costing about $9.99 a month. You can then track your time and expenses, as well as set up repeating statements and send quotes. 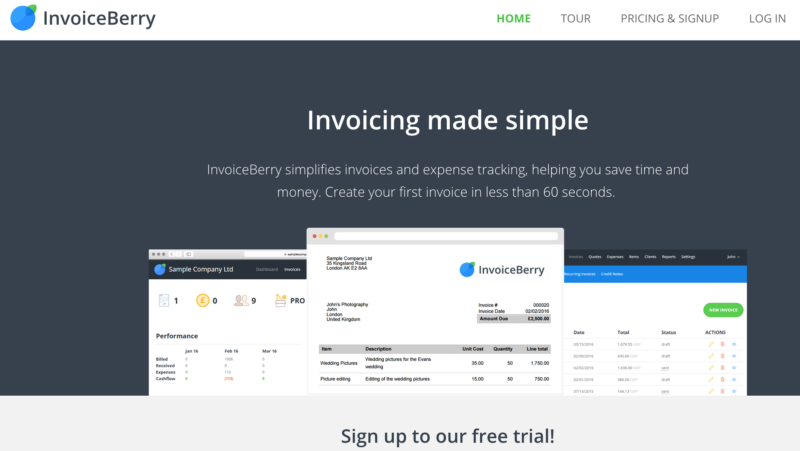 InvoiceBerry has been designed with small or micro businesses in mind, and even with almost no knowledge of invoicing and accounting, you will be able to navigate through these processes like a pro. This is because of how simple it has been designed, with the software developers claiming that an invoice can be created and delivered in less than a minute. This is thanks to the 15 invoice templates that are available. The software is also able to send reminders to delayed customers and also send a thank you note once the payment has been sent. For up to 3 customers, you can avail of InvoiceBerry for free, but the most basic plan costs $15 a month and can support 35 customers. Kashflow is designed by a UK company, so if you are based or do a lot of business in the UK, you will find this software has all the necessary features for the UK market. For example, it is capable of linking directly to HMRC, which is the software that prepares VAT returns and EC sales lists. 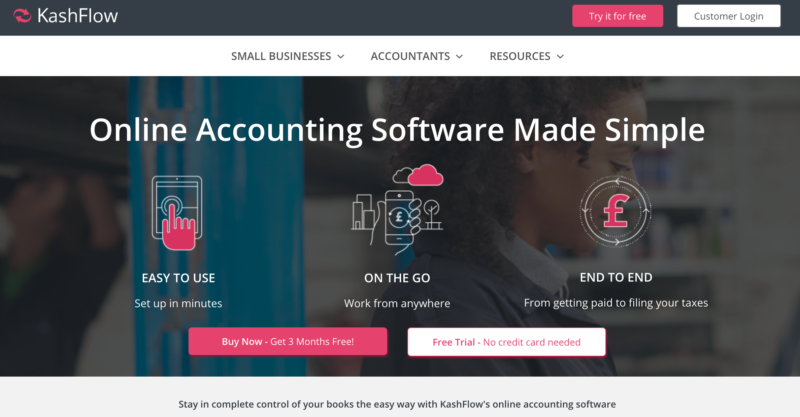 Moreover, KashFlow is a full accounting app, which means quotes can be converted into invoices within a click and automatic alerts can be set up for any delayed payments. For these many features, you will only need to pay £7, which is already perfect for freelancers and small businesses. Finding the right invoicing tool does not just reduce the work in preparing them, but you can also be assured that it is done automatically. This allows you to focus on the actual work itself, on building and expanding your small business. Courtney Lockett, a practicing lawyer, business owner and the principal of Lockett Mccullough Lawyers. Her practice provides legal assistance to a wide range of clients both locally and internationally and specializes in assisting defense force personnel with private legal issues.